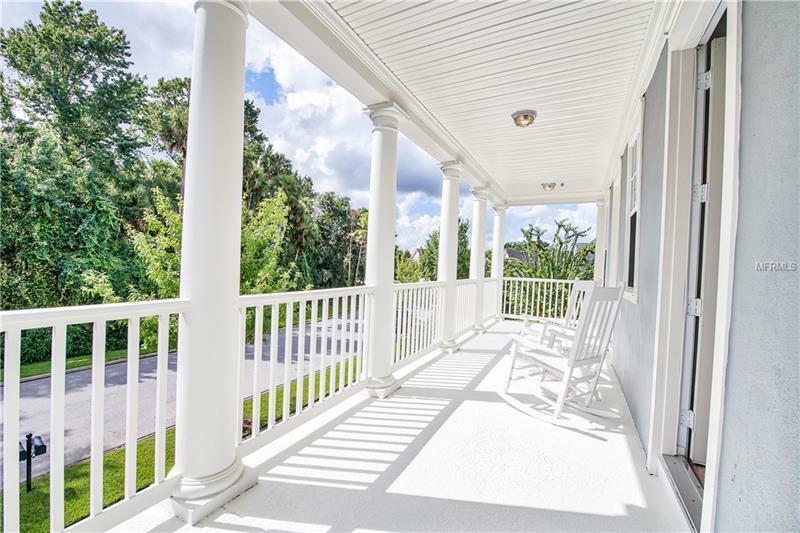 A beautiful home ready for beautiful people where you will enjoy hearty-sized double porch conservation views, 3 car garage apt ( which means two full kitchens, one in main house and one in apt ) and 2 laundries (one in main house and one in apt). 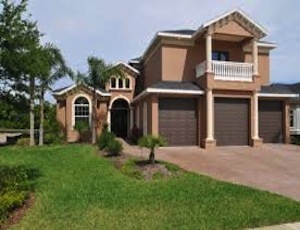 Additional 854 sq ft of handsome pavered & fenced in pool deck complete with custom 20 x12 sparkling blue pool with spa . 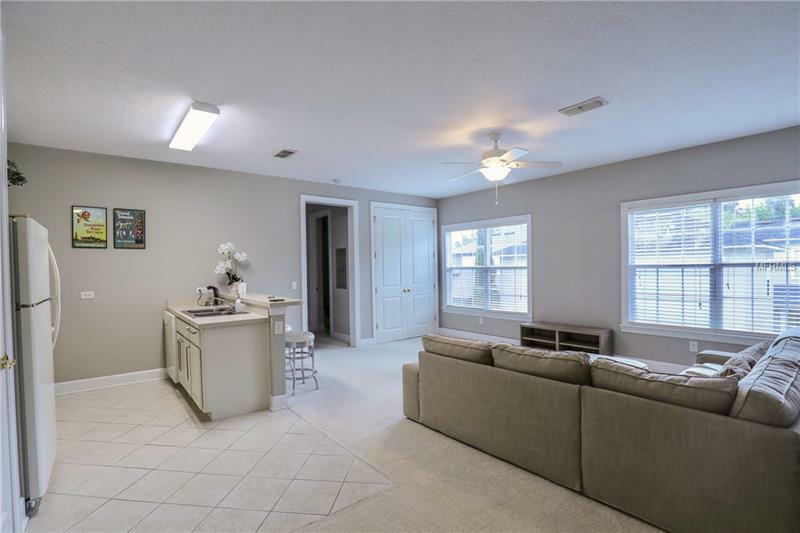 Five bedrooms and 4.5 baths with potential for 6th bedroom if needed. 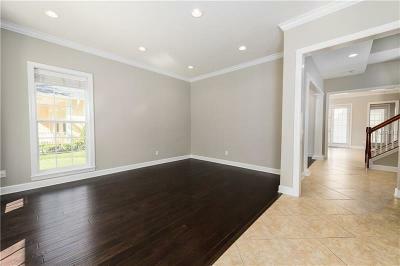 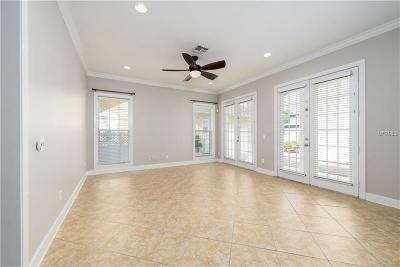 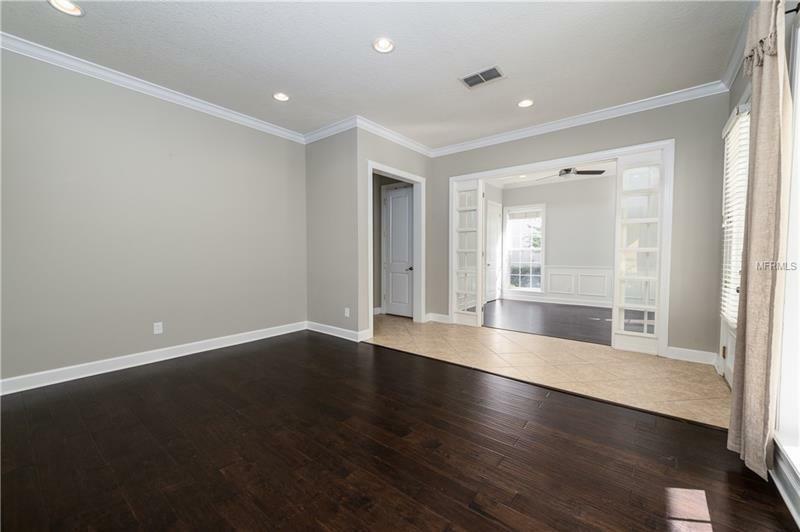 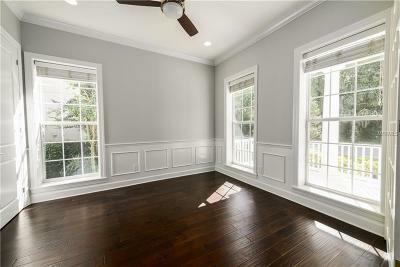 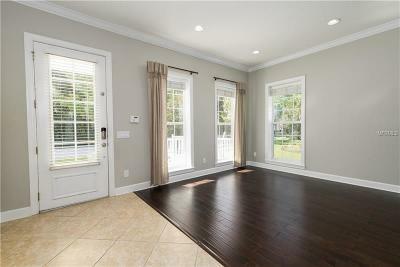 Versini Padova Maple Twilight Hardwood Floors & 5 1/4" baseboards throughout and 8' french doors in the family room. 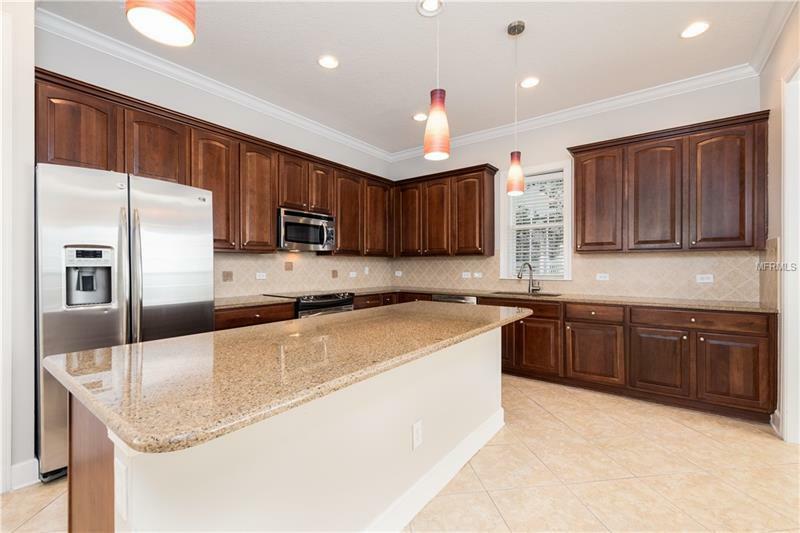 Merillat Cherry Wood cabinets, brushed nickel knobs, Stainless Steel GE Profile Side by Side fridge, Range, Dishwasher, Microwave as well as designer granite counter tops. 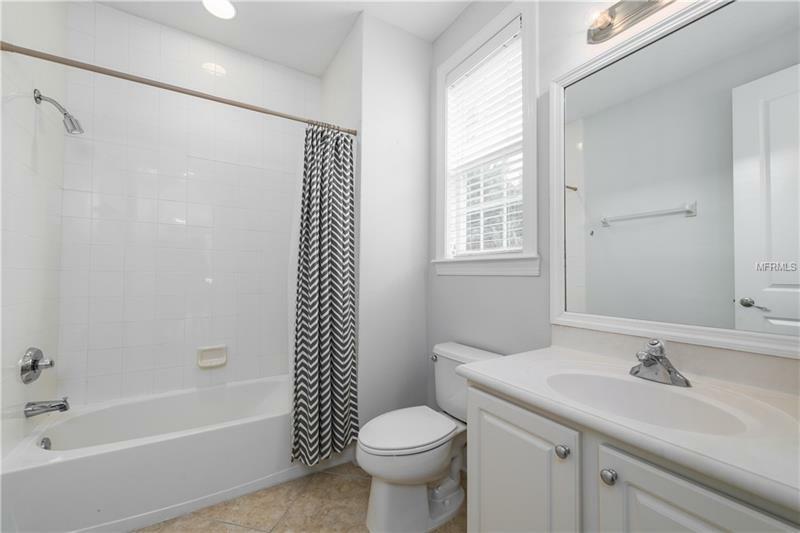 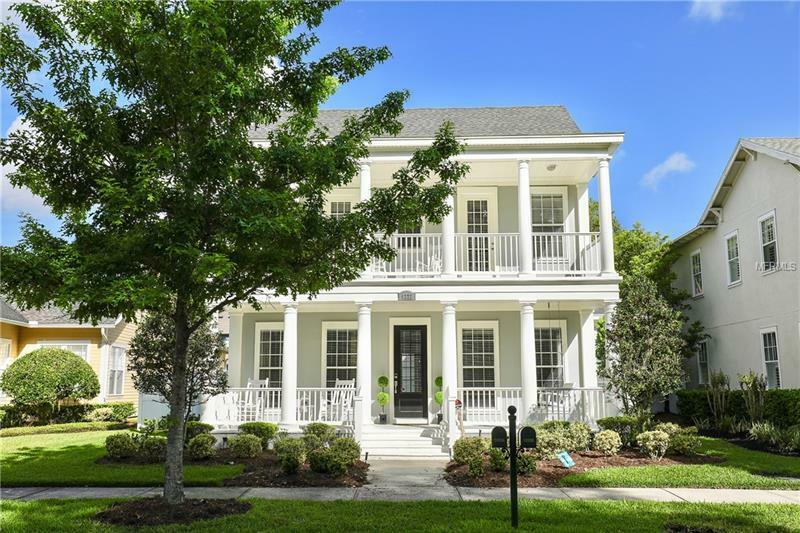 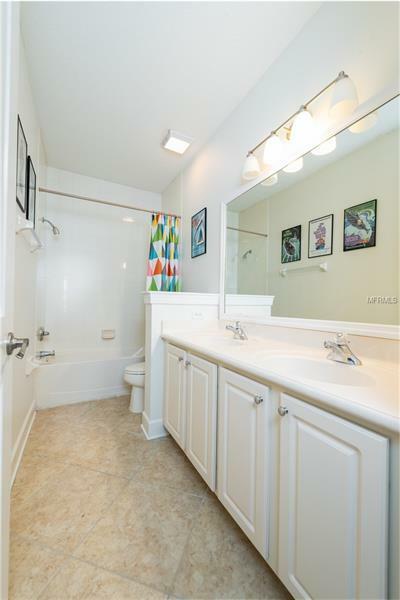 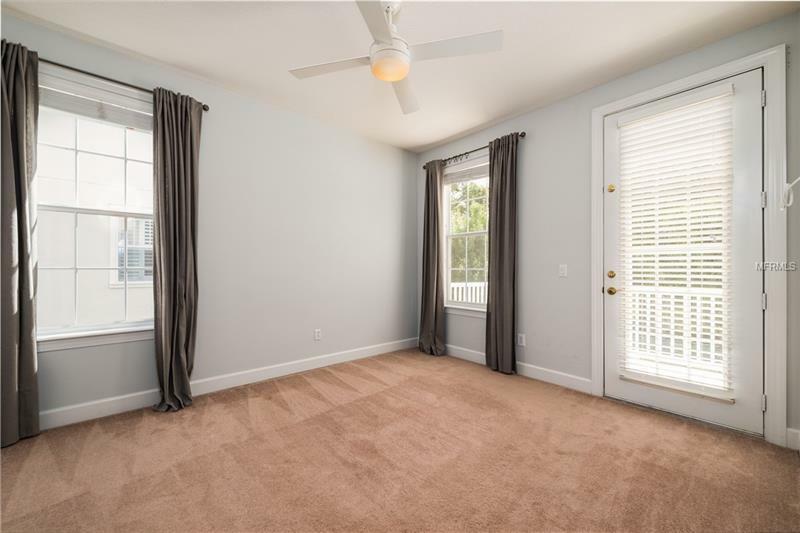 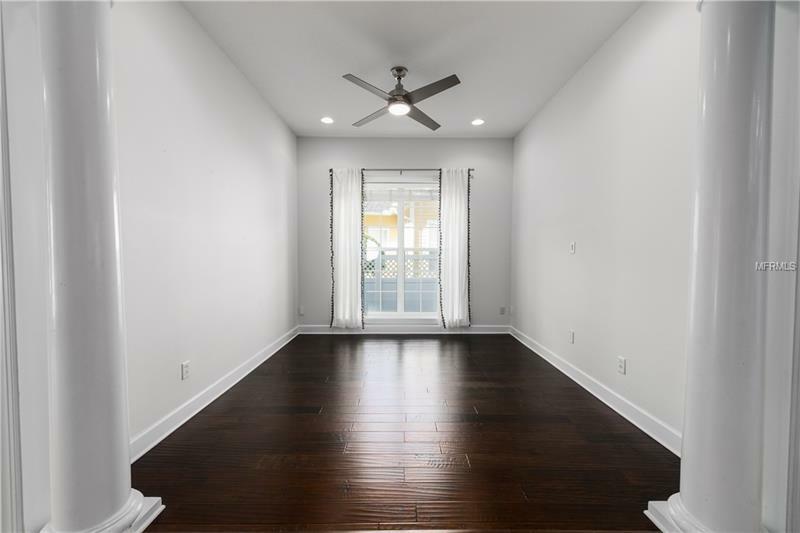 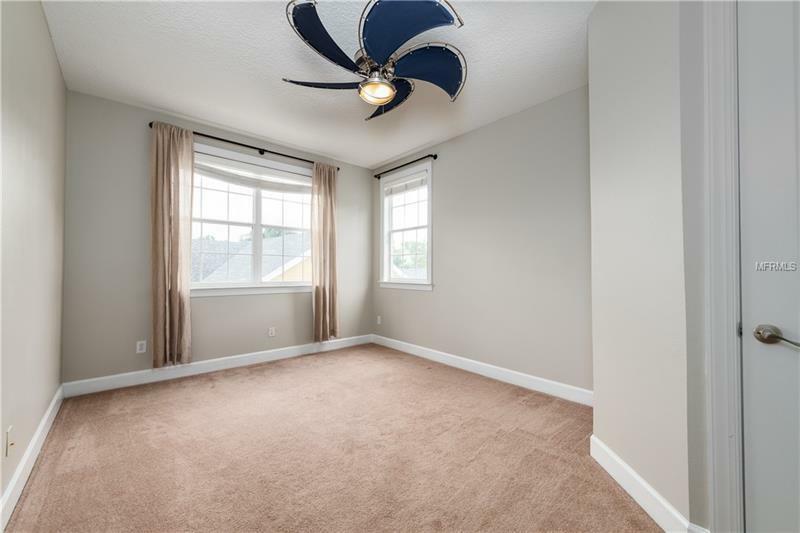 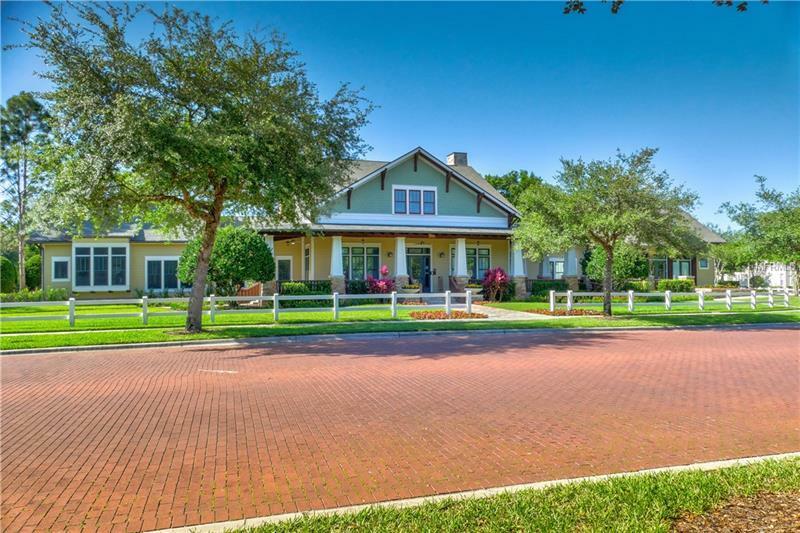 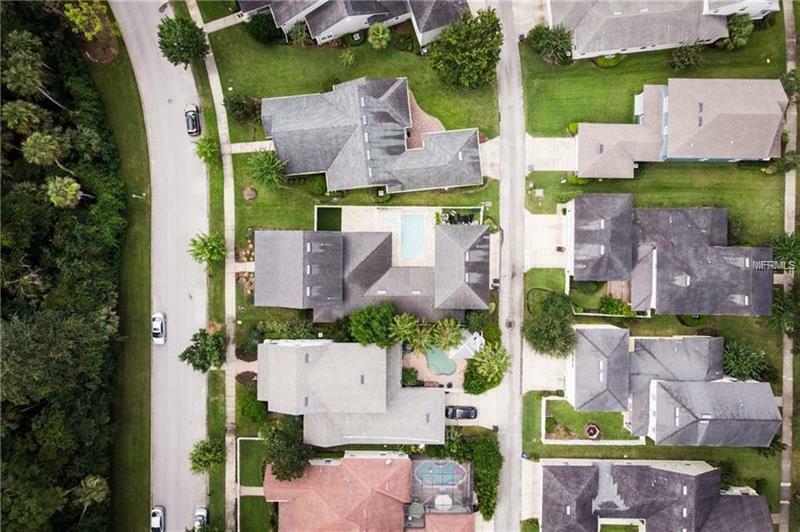 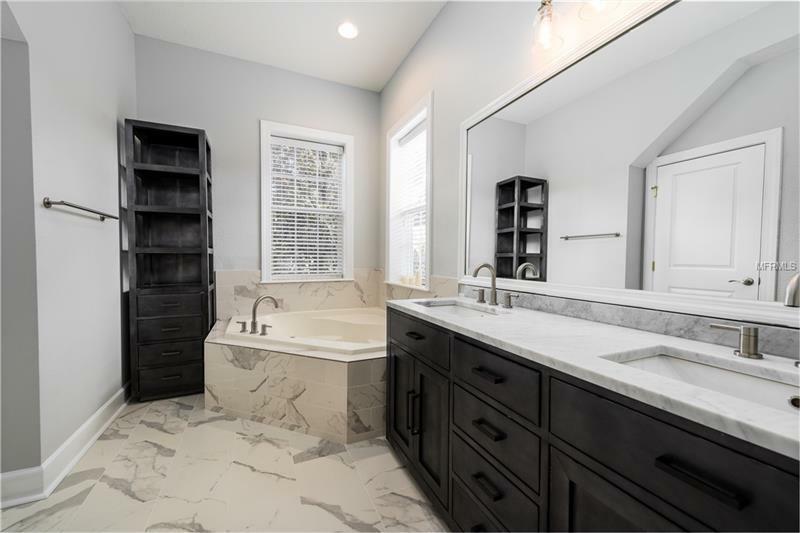 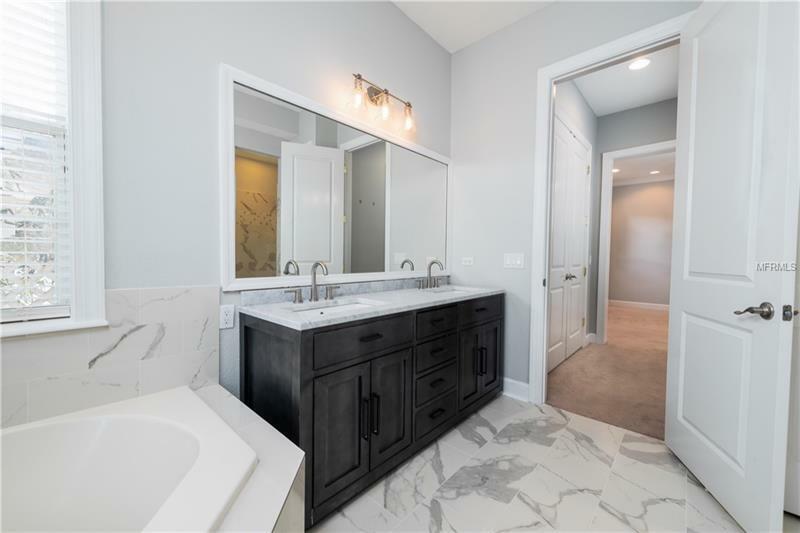 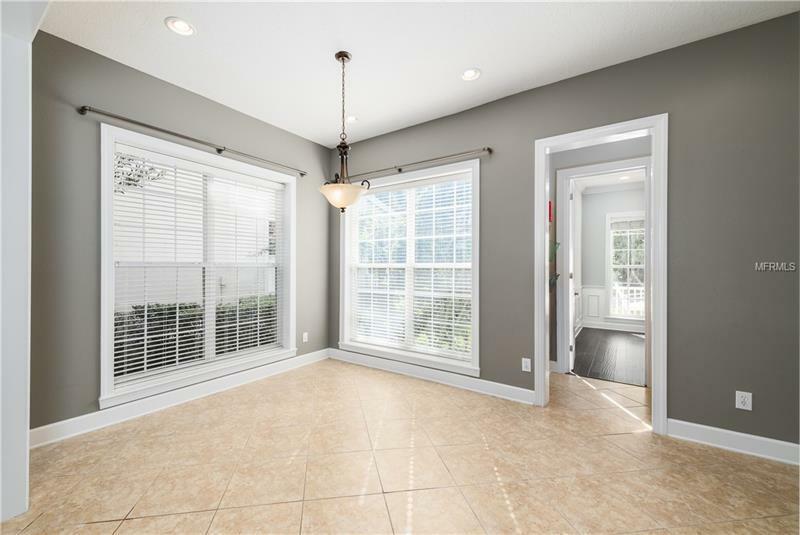 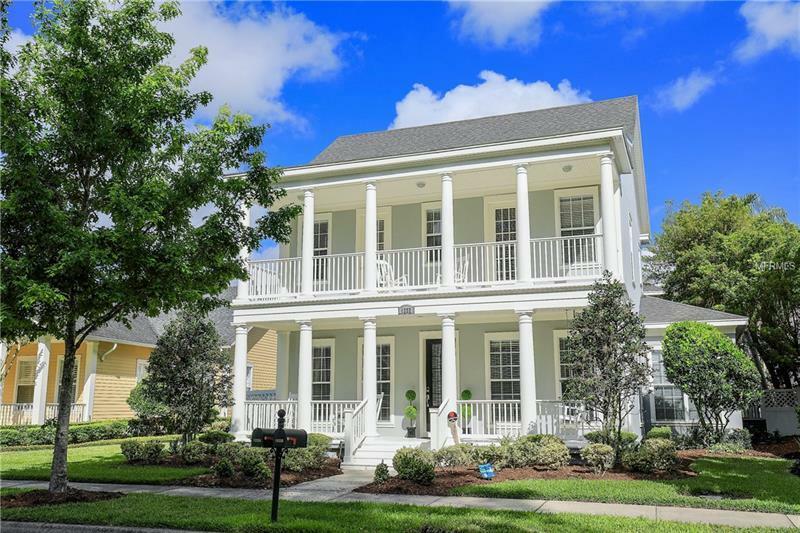 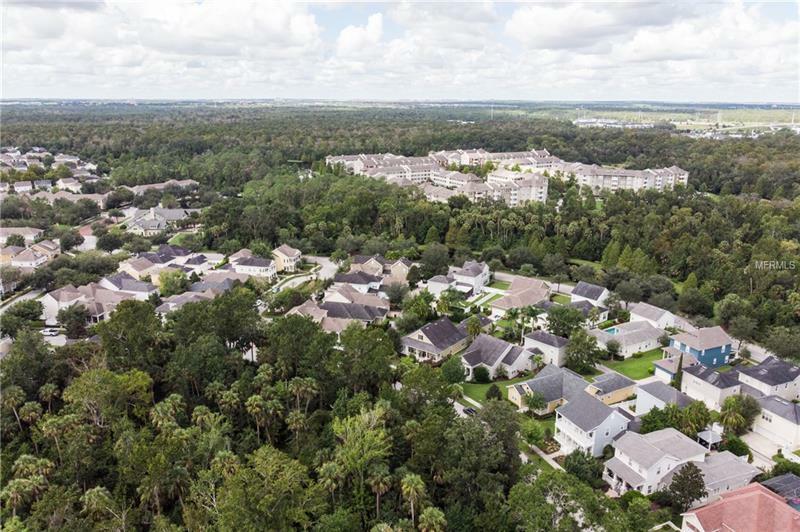 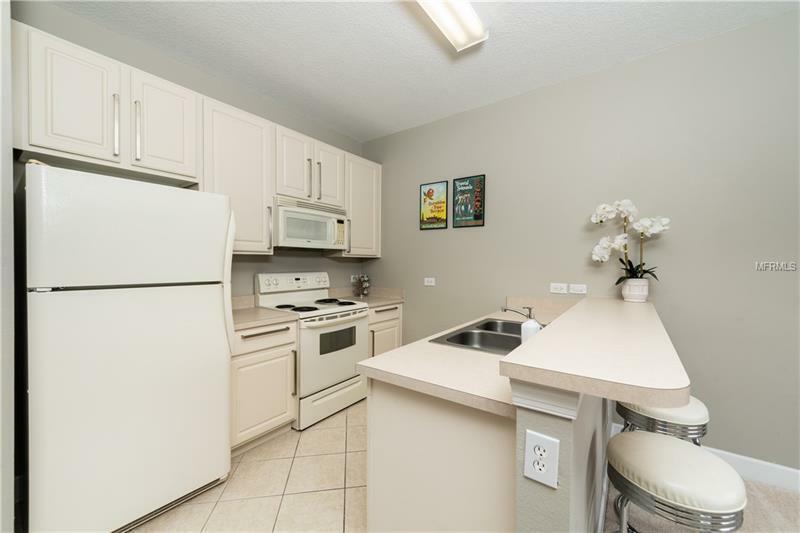 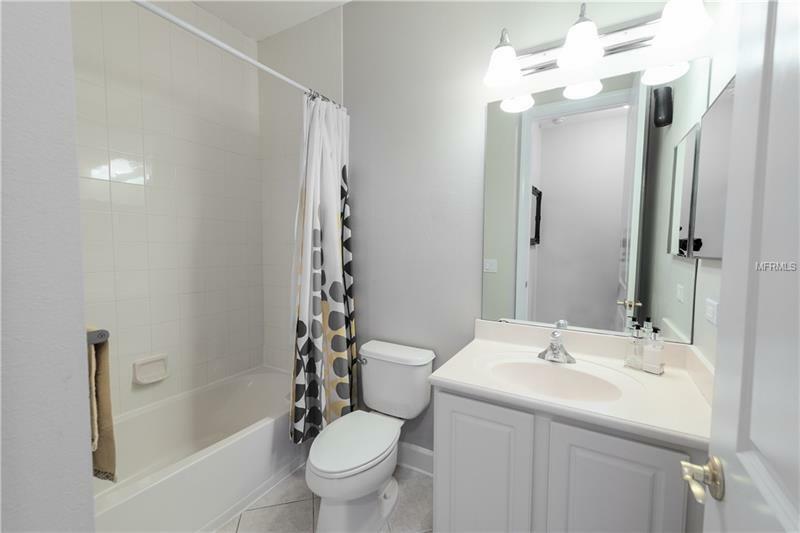 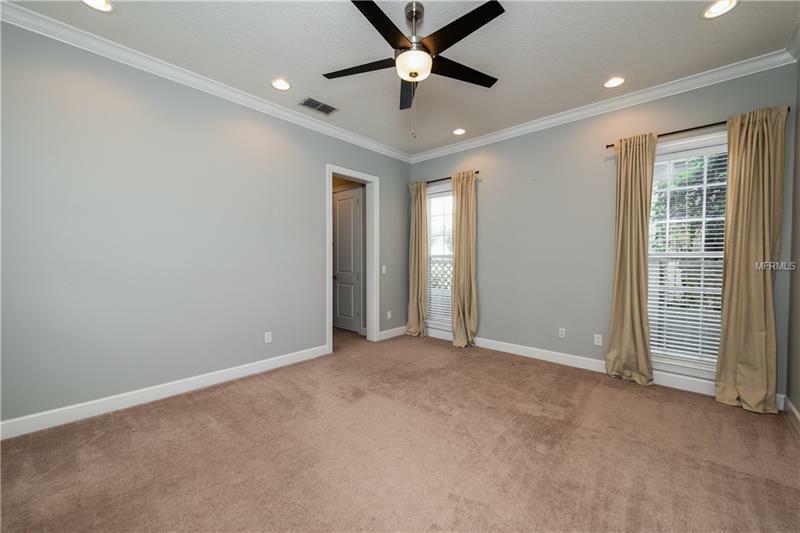 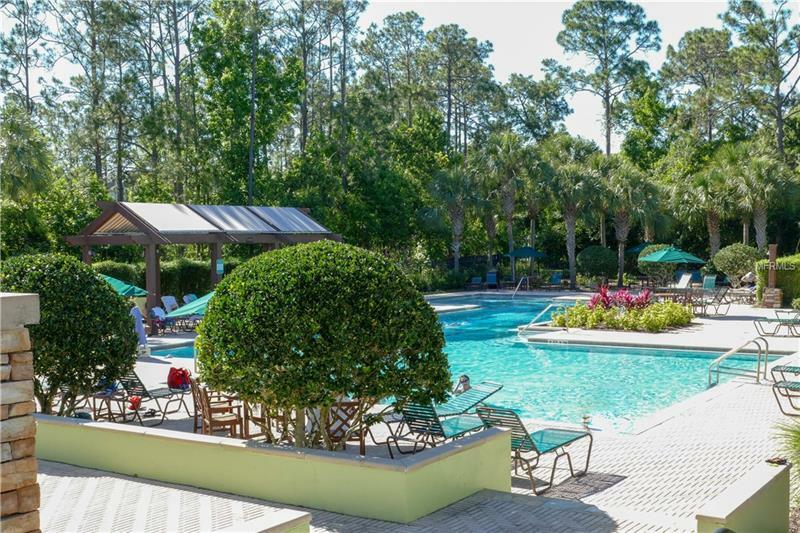 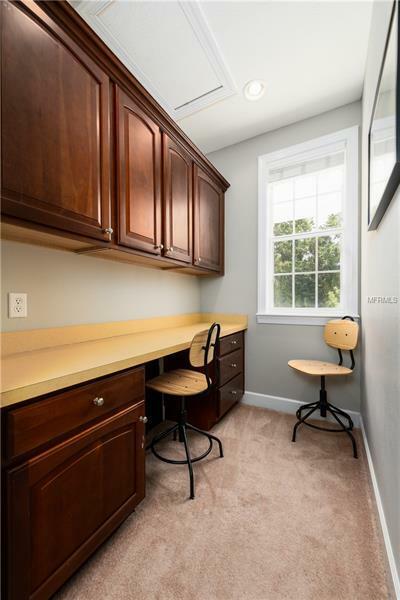 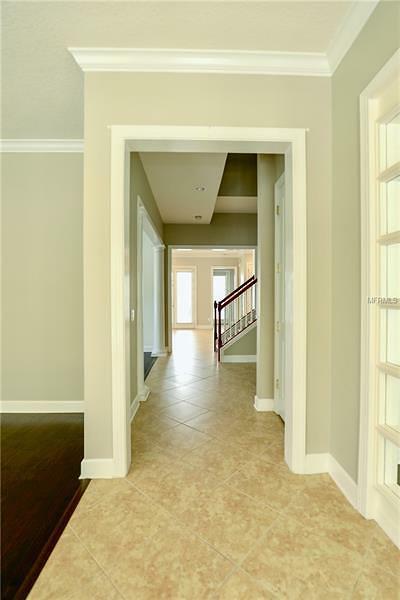 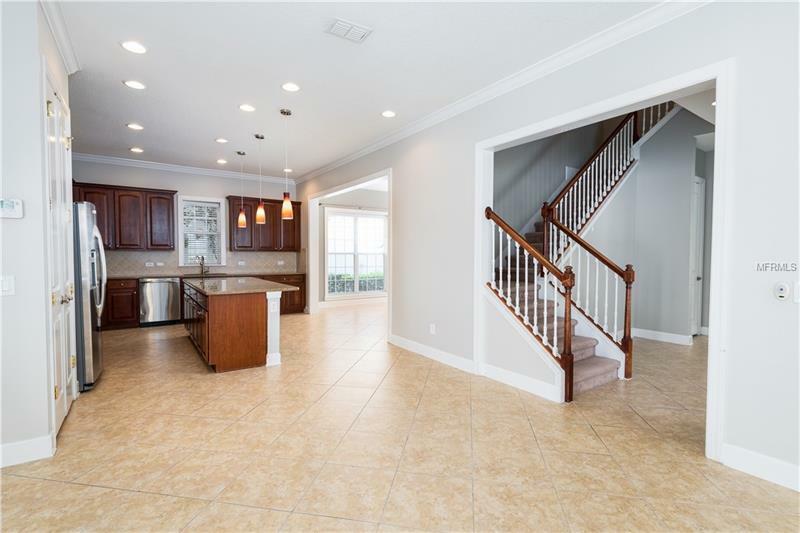 First floor spacious master with newly renovated master bath that has 12"x24" Calacatta Carrara Matte Grey Porcelain tile, La Salle Metal Wrapped Double Vanity sink w/ ITALIAN CARRARA MARBLE Counter tops & La Salle Metal Wrapped Bath Cabinet. 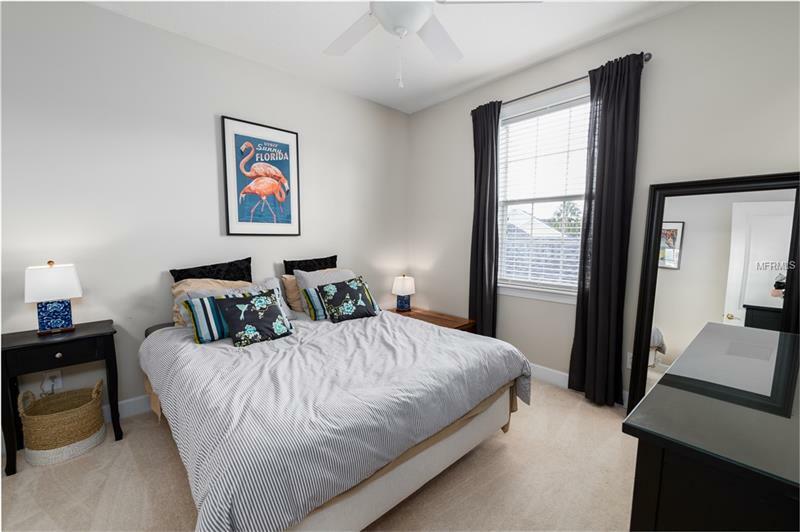 On the second floor you have a guest suite plus 2 bedrooms & study nook. 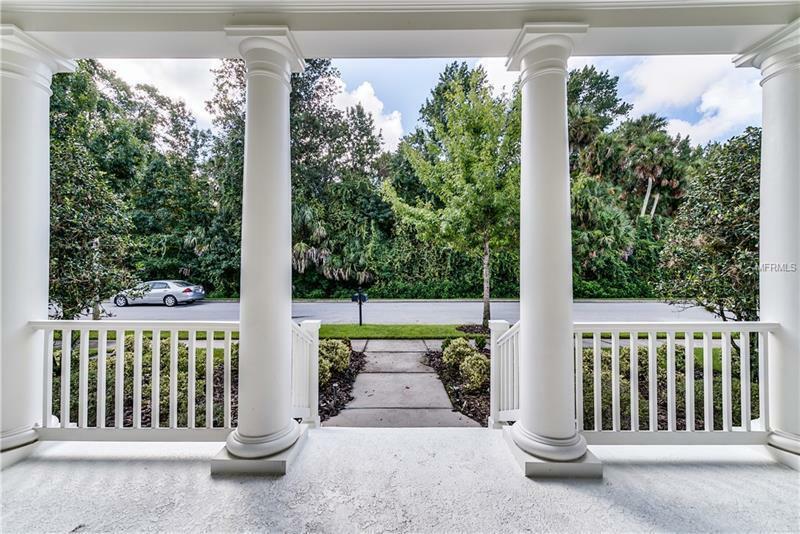 Enjoy your front of house conservation views from one of your two front of house porches. 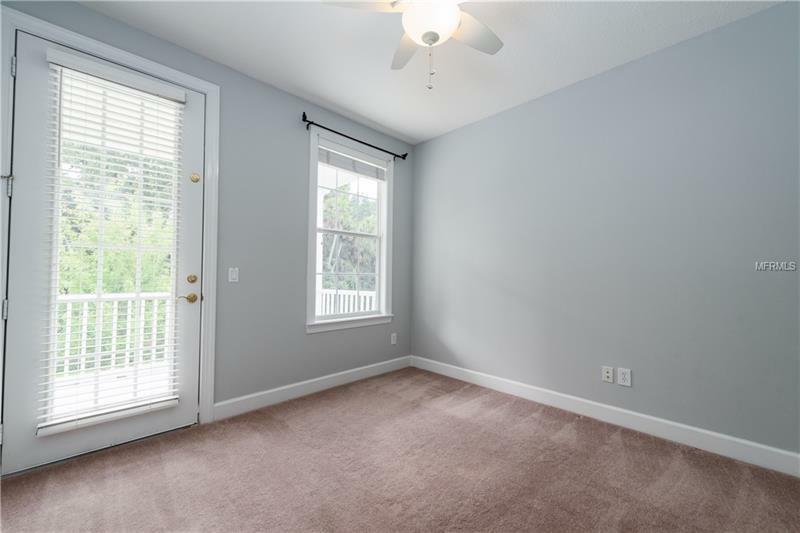 Two of your bedrooms have balcony access. 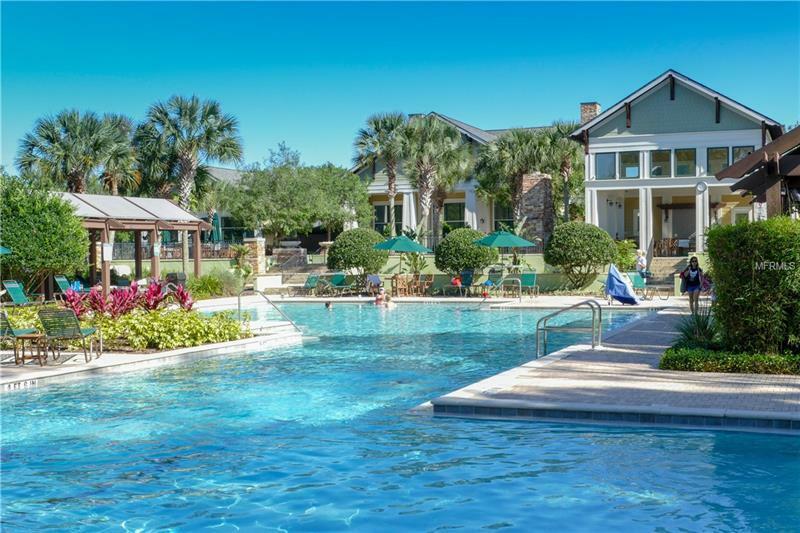 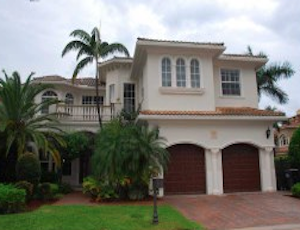 3 car garage has wall AC, separate 1 car parking for the 792 sqft GARAGE APARTMENT. 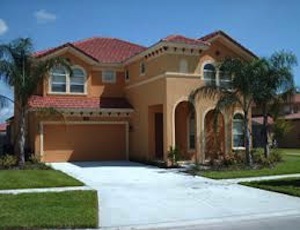 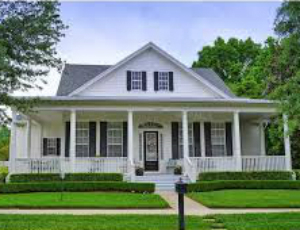 Interior and exterior of home was recently painted in August. 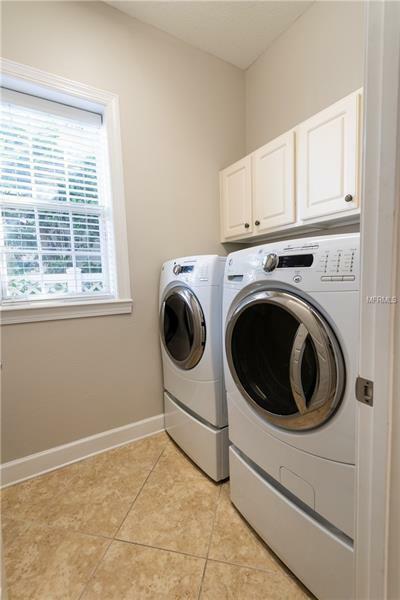 New hot water heater and new Carrier Air Conditioning Units installed in 2015 and 2016.